Fast Fact: Get Over It. A bad credit score doesn’t last forever. 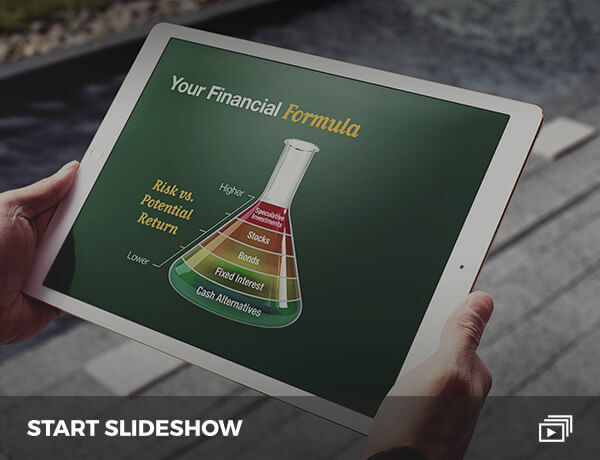 Since your credit score is a "snapshot" of your risk at a particular point in time, it changes as new information is added to your bank and credit bureau files. 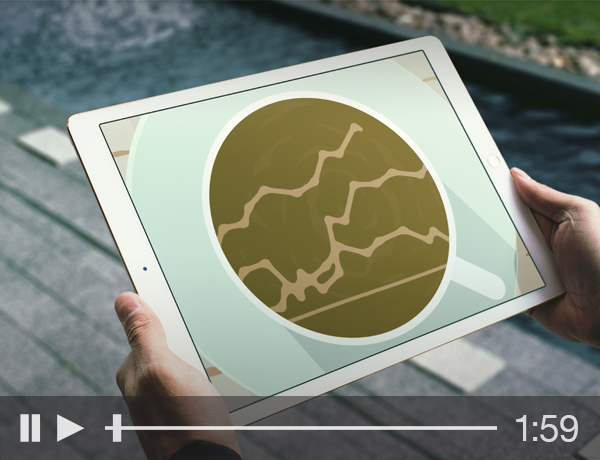 Scores change gradually as you change the way you handle credit. Your credit score is simply a statistical estimation of how likely you are to pay your debts and, by extension, how much credit you should have. Everyone is different—everyone has a different history, different experiences. But have you ever wondered how you compare to other Americans? 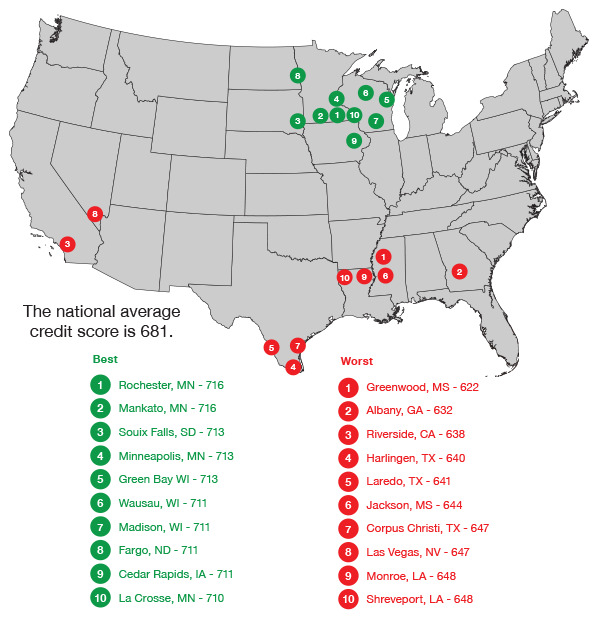 The illustration below shows cities with the best and worst credit score. Here's a look at how each generation fares credit-wise. How do you stack up? 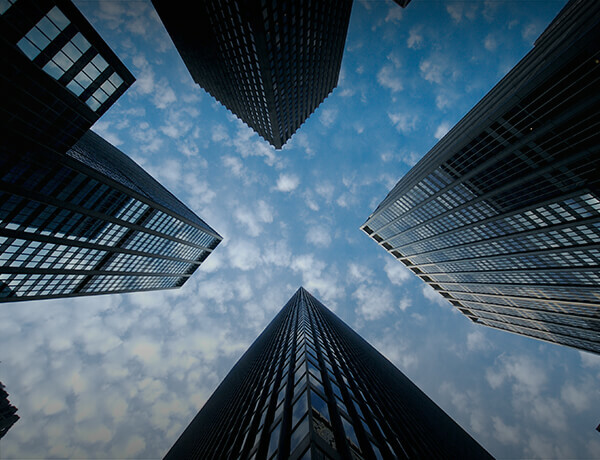 Securities offered through Securities America, Inc., a Registered Broker/Dealer, member FINRA / SIPC. 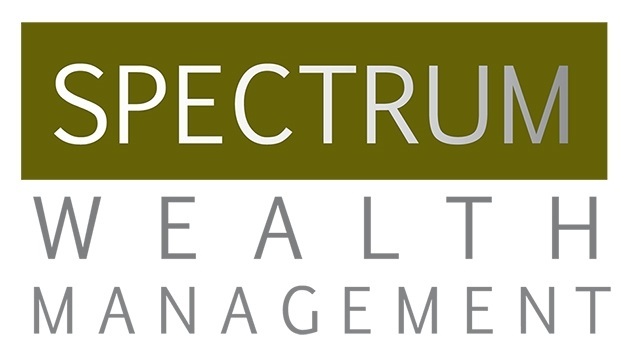 Advisory services offered through Securities America Advisors, Spectrum Wealth Management and the Securities America companies are separate entities.